RAPID CITY, S.D. 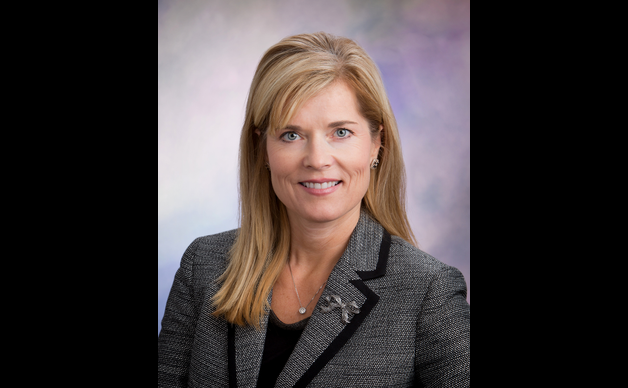 - The woman named acting president and CEO of Rapid City-based Regional Health in July has been given the job permanently. Paulette Davidson took over as leader of the health system after then-CEO Brent Philips left in a move the board would describe only as a "personnel issue." The board of directors issued a statement Thursday removing the "acting" portion of Davidson's title. Davidson has been with Regional Health since 2015, serving as chief operating officer and later being named president of Rapid City Hospital and the Rapid City market. She has 30 years of experience in health care. Regional Health is the largest private employer in western South Dakota, operating five hospitals and 24 clinics that employ nearly 5,000 doctors and caregivers.